It's hard to resist a good ol' fashioned brownie. The gooey texture, the rich chunks of chocolate, the flaky exterior: It all just oozes in your mouth. And, brownie mix makes a terrific gift. (Who can resist them, right?) Simply write a note with instructions, throw the ingredients in a mason jar, and your friend will have a homemade brownie ready in minutes. Yet, be warned: You can't really eat brownies all day, every day, though you'd probably like to. Brownies are usually pretty indulgent, as they are high in sugar, carbohydrates, and fats. But, what if the brownies got a healthier makeover? Swapping a few nutritious ingredients in can make a huge difference, where you might have a lower calorie, less sweet, and more nutrient-dense dessert on your hands. (Making it less a dessert and more a snack, perhaps?). Here are a few ways to make a slimming, but satisfying brownie recipe, thanks to Maggie Moon, MS, RDN, and author of The MIND Diet. 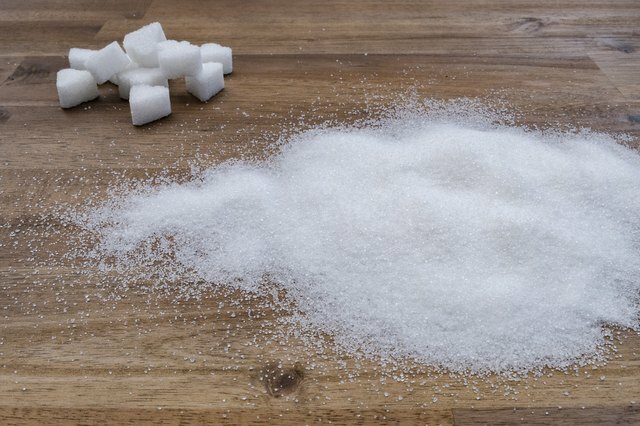 Not only does it raise your blood sugar and cause inflammation, but it can also put you at risk for various diseases, such as heart disease and diabetes. 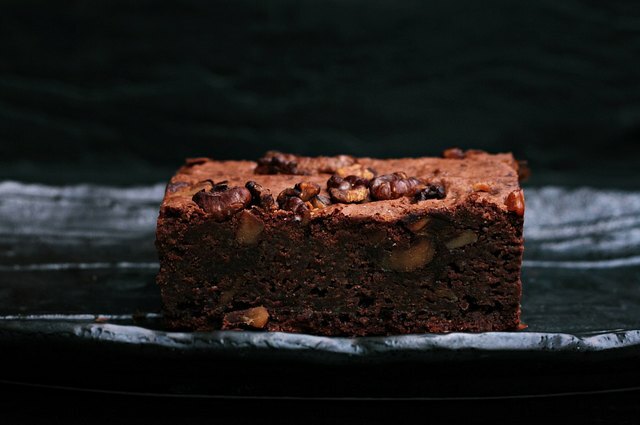 Sure, you might notice a few extra crumbs, and the brownie will be less sweet than you're used to, but the difference won't be too drastic in taste, but well worth it in nutritional value. Yet, if that seems too scary, cut it back by a third or a quarter on your first trial, says Moon. With time, you can keep cutting back a bit more to let your taste buds ease into the transition, she explains. And, get rid of store bought, sugary mixes and flours, if possible. "Instead of white flour, use a whole grain pastry flour for more fiber, potassium, and protein," says Moon. If you need to hold onto the white flour, try half and half to get comfortable with the different texture of whole grain. "A 50/50 blend is also a good improvement, if you're not ready for 100% whole grain brownies," suggests Moon. Say goodbye to excess butter when it comes to brownie prep and a mighty hello to olive oil. "Forgo one cup butter for 3/4 part olive oil to save about 200 calories and a whopping 95 grams of saturated fat (for the whole pan)," says Moon. That's a lot, when you think about it. What's more, "swap out vegetable oil for extra virgin olive oil, says Moon. While you won't save on calories, you will be getting more complex antioxidants," she says. And, you'll also be getting heart-healthy fats, to reduce inflammation. And, get this, olive oil even goes well in other desserts, like gelato. You can even use applesauce in place of part of the oil. "Replace 1/2 cup of oil with 1/2 cup of applesauce for calorie savings of around 900, per brownie pan," says Moon. So, you've successfully cut back on butter in favor of oil, but if you're bold enough, take it to the next level. Reduce that oil in favor of nutritious whole foods that have less calories and fat than oil, says Moon. "Substitute one part oil for 3/4 part nonfat Icelandic yogurt to save big on calories. (For example, instead of 1/2 cup of oil, which is nearly 1000 calories, use 1/4 cup plus 2 tablespoons of yogurt, which is about 50 calories, to shave 940 calories out of a pan of brownies," she says. 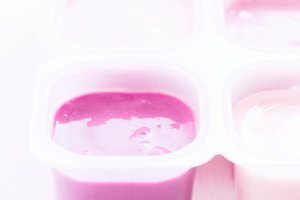 Plus, the yogurt is filling, rich and creamy, and packed with calcium and protein to build stronger bones. It's a win-win. You can even build a yogurt breakfast bar and throw those ingredients into the brownies for an extra flavor boost. Tofu isn't just for stir fry, lettuce wraps, or protein bowls, it also makes a mean dessert, says Moon. Silken tofu purees into a great consistency, adds protein and calcium, and has a mild flavor, so it won't interrupt the cocoa goodness. It's also a great option for anyone with dairy allergies or sensitivities, she says. 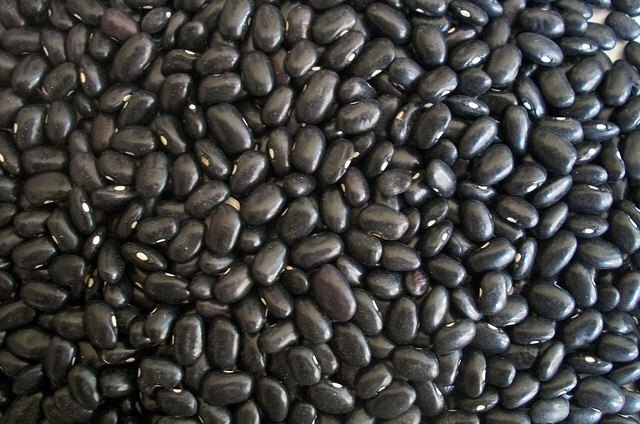 Mashed black beans are a great option, as there is so much fiber. After rinsing cooked beans, puree them, then keep adding a tablespoon of water at a time until you get a smooth consistency, says Moon. And, while beans might sound gross in brownies, you'll hardly taste a difference, as the chocolate and other ingredients easily mask the mild taste of beans. Plus, that fiber will keep you full, so you'll be less tempted to reach for another brownie. And, what to do with leftover black beans? Make a black bean soup for a warming weeknight meal. 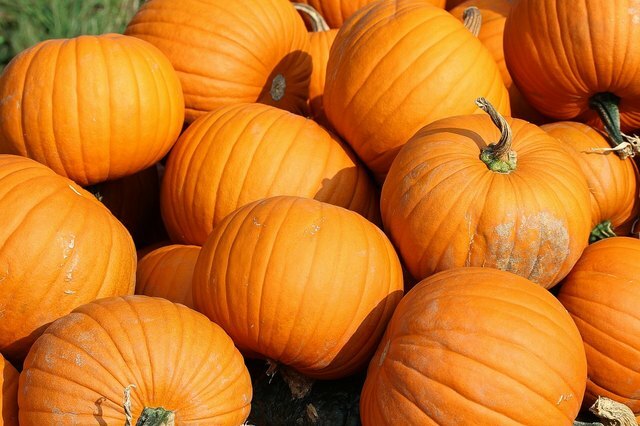 Using pumpkin puree, not pumpkin pie filling, can be a nutritious substitute, says Moon. Plus, it tastes really good in brownies, even, and it's a bit sweeter, naturally. 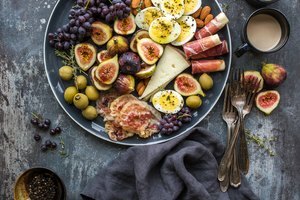 With each bite you'll get a hefty dose of antioxidants, such as the carotenoid, beta carotene, as well as vitamin A to keep bones, skin, and eyes healthy. And, pumpkin is perfect for fall, so be sure to use it for a Thanksgiving brownie recipe or a Halloween candy recipe. Plus, to kick the brownie flavor up a notch, add spices that complement pumpkin, such as cinnamon, vanilla, or nutmeg. And, as the texture is so velvety and creamy, it makes for a rich, substantial base for brownies. "You can sub avocados for butter on a 1:1 ratio, and save a ton on calories and saturated fat," says Moon. Plus, avocado also provides fiber for a happy gut, and lutein for heart health and brain health, she says. So, it's a guilt-free brownie, for sure. Don't worry, your brownies won't be red. "Since beets are naturally sweet and moist, and they pair so well with chocolate, they actually work great in brownies," says Moon. You can swap in two cooked and pureed beets and a few tablespoons of oil instead of using all the oil called for in a recipe, she explains. This will cut calories and fat and will add more fiber, potassium, and manganese, to make your brownie much healthier. 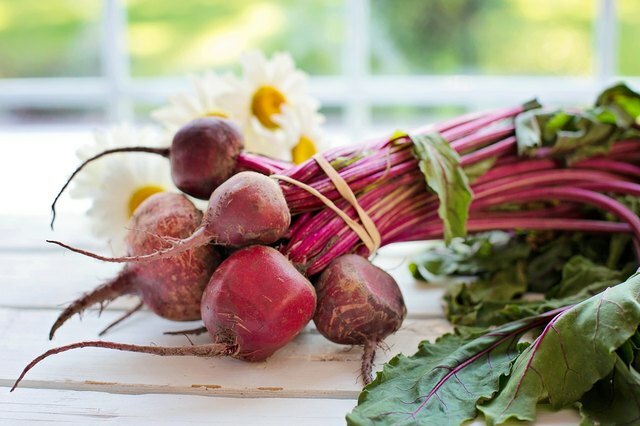 And, with however much beet remains, whip up a speedy, simple beet dip recipe that will work well with veggie crudité and hummus for your next potluck. 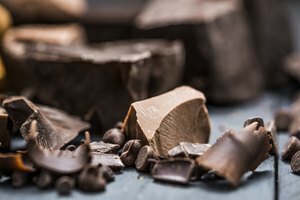 Do you have any healthy brownie recipes you want to share? Dish in the comments below or DM us the recipe on Instagram @LEAFtv!